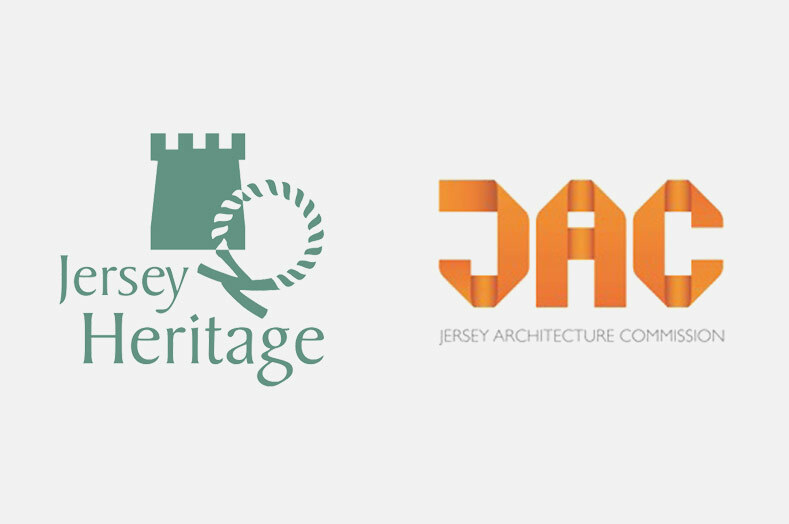 Last week I spent a fascinating 2 days as one of the judges for the architectural awards run by the Jersey Architecture Commission. Fellow judges were Andy Theobald, studio leader at Feilden Clegg Bradley Studios, Dr Mel Dodd, Director of Spatial Practices at Central St Martins, Chris McCarthy, director and founder of consulting engineers Battle McCarthy, David Pritchard, director of Metropolitan Workshop, Martin Holmes, chairman of the Jersey Construction Council and local artist Jason Butler. There was plenty of good and lively debate about architectural matters, particularly where to set the bar when considering entries to various categories in Jersey. The awards will be held as part of the Jersey Architecture Biennale in September this year – for further information visit www.jersey.com and www.jerseyarchitects.com.